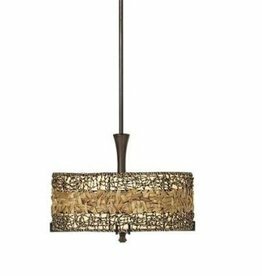 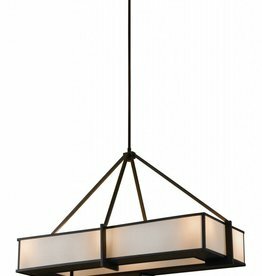 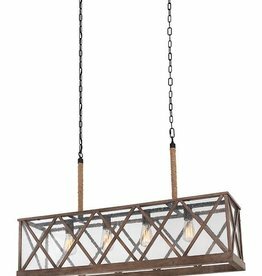 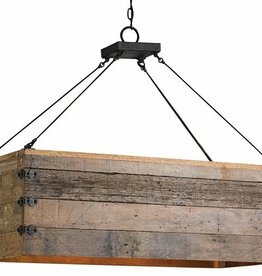 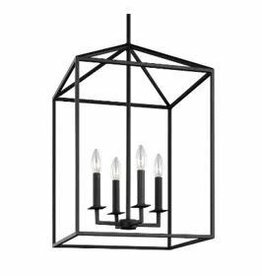 When simplicity is the name of the game, the Longhope Rectangular Chandelier is the designated light fixture, simply perfect for spaces where an elongated luminary is needed such as a loft or a great room. 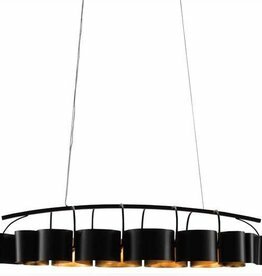 The Bronze Gold finish on the frame of the chandelier is richly black until light strikes it and the muted gold shows itself. 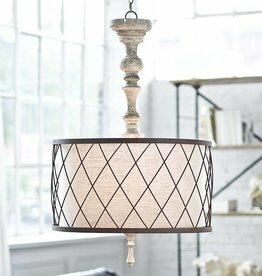 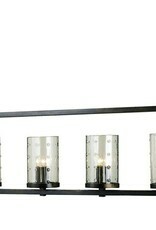 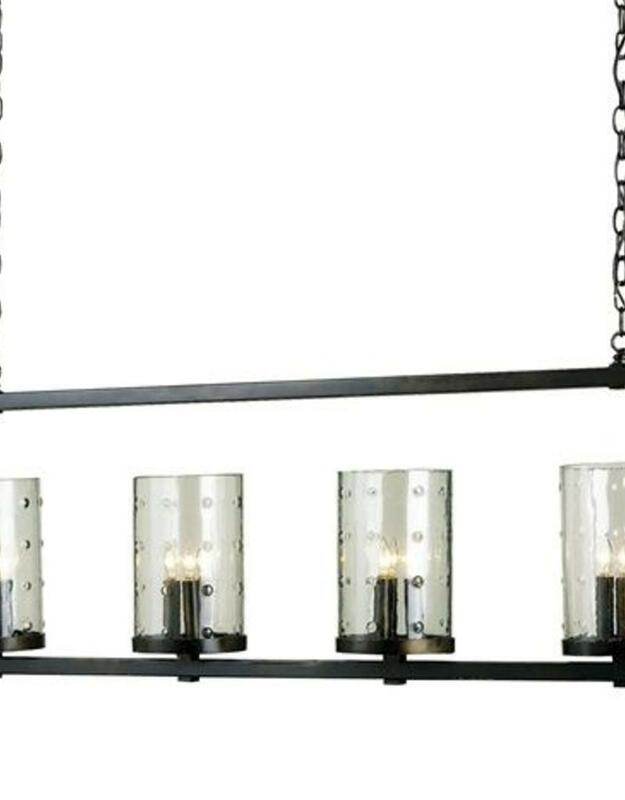 The stamped glass cylinders with their raised dimples add just the right amount of embellishment to this chandelier.